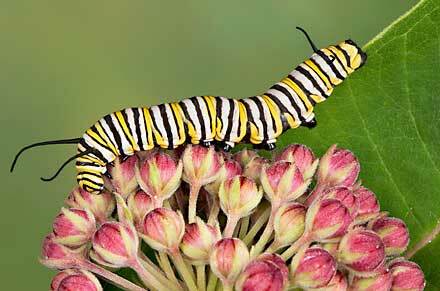 Grow milkweed in your garden to help monarch butterflies by providing habitat and food. If you’ve been missing the beauty of butterflies in your garden and along the bike paths, there is something you can do. Learn how to become part of a nationwide movement to restore monarch butterfly habitat. Farmers, gardeners, businesses, and schools all have a crucial role to play. Nationally renowned monarch expert Dr. Sue Blodgett will teach us what we need to plant to provide habitat for the monarchs on their incredible 3,000-mile migration. Dr. Blodgett is the Chair of both the Department of Entomology and the Department of Natural Resource Ecology and Management at ISU. She also has a leadership role in the ISU Monarch Conservation Workgroup and the Iowa Monarch Conservation Consortium. Come to the Fairfield Public Library on Saturday, March 19, at 1:15 p.m. Creating a healthy habitat for monarchs creates a healthy habitat for pollinators, too. If everyone does a little, together we can make a huge difference. See you there!